and fashion icon. She is one of the most successful women in the world.But not everyone knows these facts about her.Lets discover them together. 1. Rihanna isn’t her real name. Her real name is Robyn Rihanna Fenty. She was called Rihanna after being a Superstar! 2. She’s been in the Guinness World Book of Records six times. 3. All her siblings have names starting with an “R”. She has two younger brothers Rorrey and Rajad. 4. In 2018, Rihanna’s net worth is estimated to be $260 million, making her one of the richest singers of all time. 5. 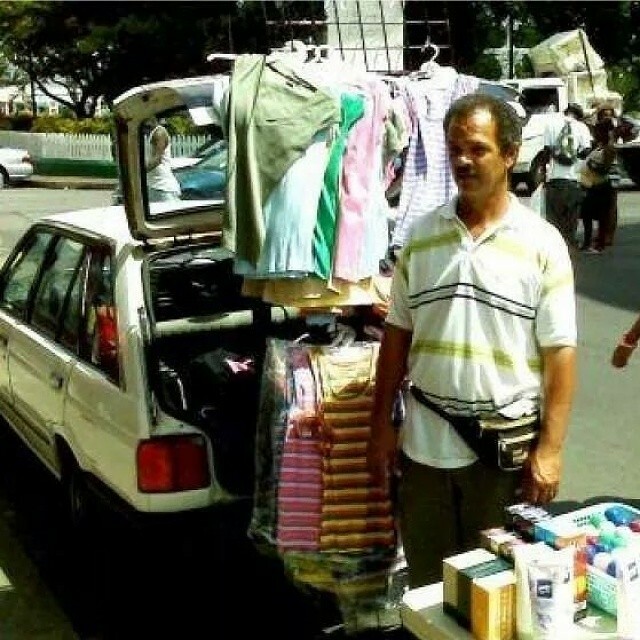 She used to sell clothing with her dad at a street stall. 6. She won a school beauty pageant. 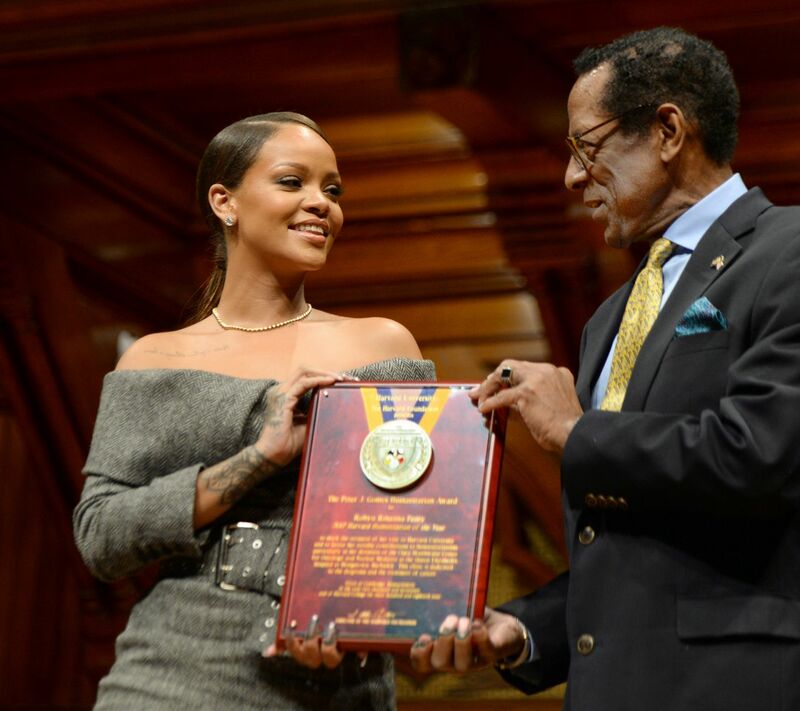 Rihanna won the Miss Combermere school beauty pageant in 2004 in Barbados. 7. Her singing idols were Madonna, Mariah Carey, Janet Jackson and Beyonce. She once said that she wanted to be the “Black Madonna”, explaining that she admires the way Madonna constantly reinvents herself. 8. She was discovered by Jay Z. She was 16 when she auditioned for Jay-Z, the president of Def Jam Records, and he signed her on. After that she moved to New York to continue her career. 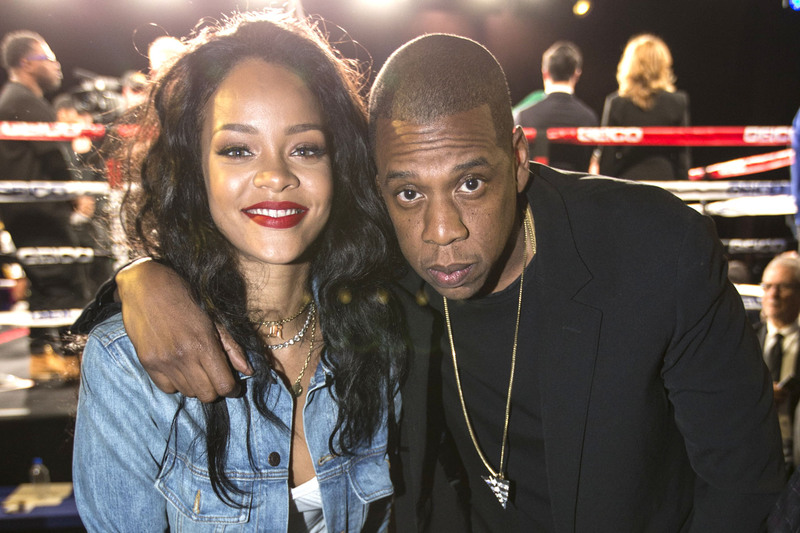 9.Jay-Z worried that ‘Pon de Replay’ would be too big for Rihanna. Her first single “Pon De Replay” hit the Top Five in the Billboard Chart. Jay Z was concerned that Pon De Replay was so big that it would be the only song she was known for.He was wrong. Her first number one hit was “S.O.S”. After that all is history. 10. She created her Foundation. Rihanna created her Believe Foundation in 2006 to help terminally ill children. “When I was young and I would watch television and I would see all the children suffering, I always said when I grow up I want to help”, the singer told People magazine in March 2008. We all know that she is a beauty icon, and her height is 1.73 m, but did you know that she won Gillette’s Venus Breeze ”Celebrity Legs of a Goddess” award in 2007. Right after that, she insured her legs for $1 million. 12. 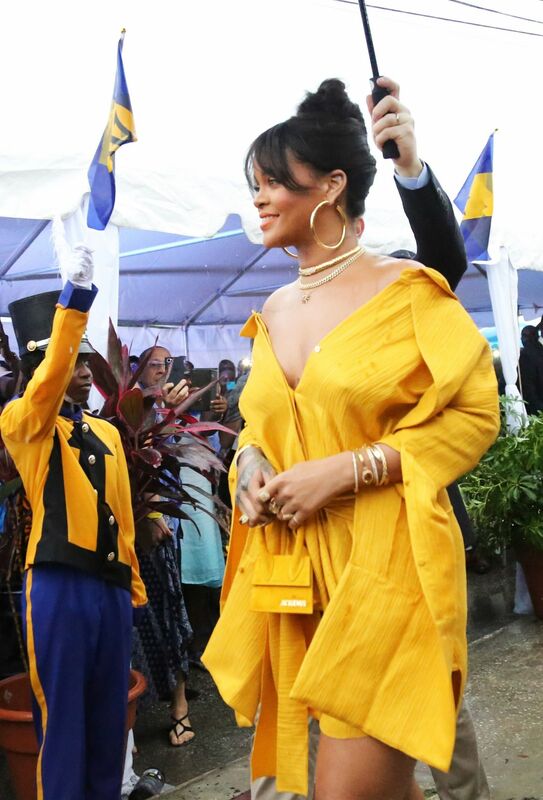 In Barbados there is a Rihanna Day. In 2007, she was made the official face of tourism for Barbados and she now holds the honorary title of Ambassador for Culture and Youth. In February 21, 2008, Barbados created a national holiday to honor Rihanna, former Prime Minister of Barbados, David Thompson, announced that there would be an annual Rihanna Day every year on 22nd February, and the street where she used to live has been renamed to ‘Rihanna Drive’. Rihanna loves an Italian restaurant in Santa Monica called Giorgio Baldi and usually orders spaghetti with tomato sauce and fried calamari. 14. Before going on stage, she always drink a shot. Her favorite is dark liquor or vodka. 15.She was close friends with Katy Perry. They were best friends and Rihanna was supposed to be maid of honor to Katy Perry’s 2012 wedding to Brand.She still arranged Katy’s bachelorette party in Las Vegas. When Rihanna reunited with Chris Brown ,Katy Perry disapproved and after that their friendship wasn’t the same anymore. 16. She got vocal training from Ne-Yo. She said of her work with Ne-Yo: “I’ve never had vocal training, so when I’m in the studio, he’ll tell me how to breathe and stuff. 17. The singer has banned people bringing umbrellas to her concert. After the release of her hit single ‘Umbrella’ Rihanna feared fans might bring umbrellas and hurt themselves or other people so she banned them. 18. She never graduated from high school, but she made it to Harvard. She hated school, so she decided to pursue her music career, but she made it to Harvard cause she has been named the 2017 Harvard University Humanitarian of the Year,And she was more than happy to accept it.